London: Hodder & Stoughton, 1977, Hardback in Dust Wrapper. Condition: Very Good — in Good Dust Wrapper. Price Clipped. 1½" closed, tape reinforced on the verso, tear to the top corner of the upper panel. Text complete, clean and tight. 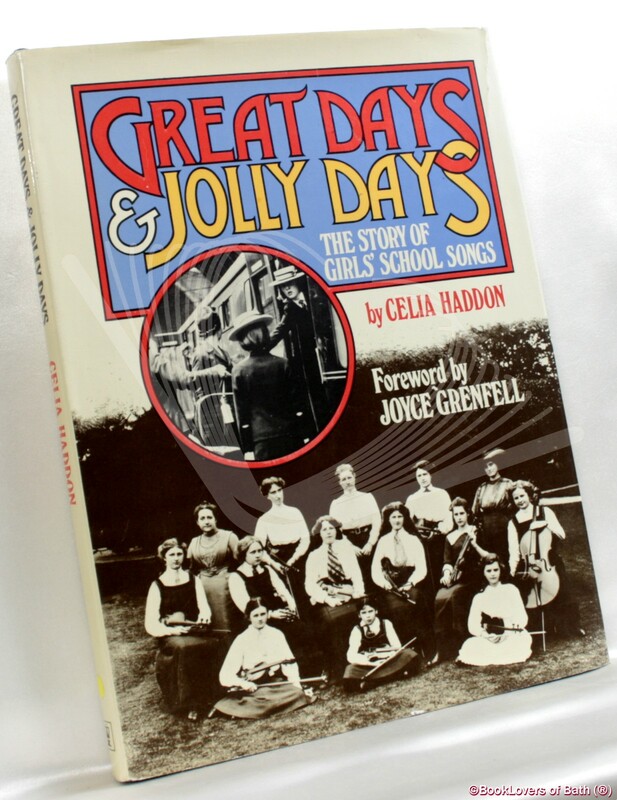 Foreword or introduction by Joyce Grenfell. Size: 10" x 7½". Blue boards with Gilt titling to the Spine. 128 pages.